Ships Watch is a resort community of seaside and soundside upscale homes in the quaint village of Duck on the Outer Banks of North Carolina. 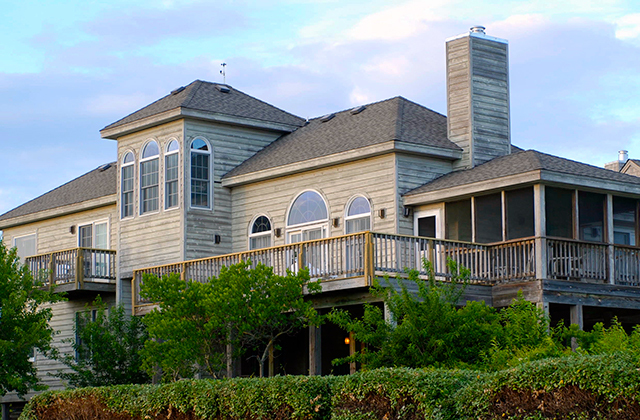 During development, Ships Watch homes were uniquely designed and positioned to maximize views from the Atlantic Ocean to the Currituck Sound. Our resort is a short stroll or bike ride from the village of Duck where you can enjoy small town charm with many high-end amenities. Ships Watch is an all-season resort of care-free living experience in upscale homes within easy walking distance to village of Duck. 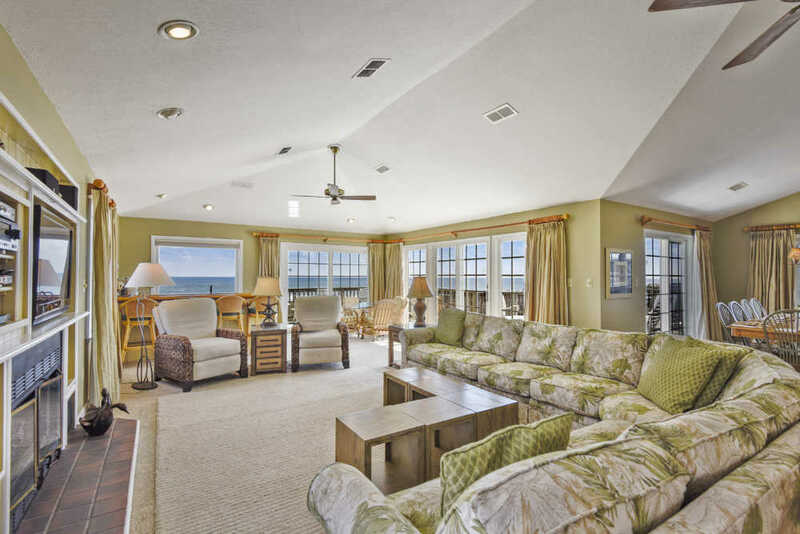 Many homes have views of the Atlantic or Currituck Sound … a few with both. We have our own dedicated maintenance services staff on-site. Ships Watch is conveniently across from a full-service restaurant and a watersports rentals facility. 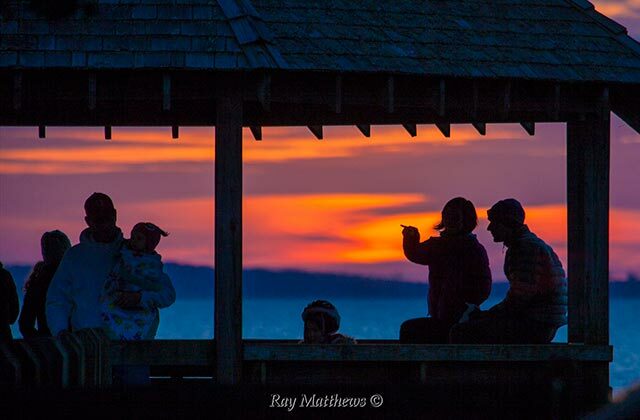 We offer a private pier with boat ramp on the soundside, private beach-access within easy walk to homes and there is a staffed life-guard station adjacent to our beach property. We have a concierge to assist with off-site services and recreation. Ships Watch is a friendly, personal community that keeps people coming back. What makes us unique ? Quite simply . . . . Location, Location, Location.